The Concave® nail has a special head shape that prevents the nail from twisting in the fuller and nail hole. 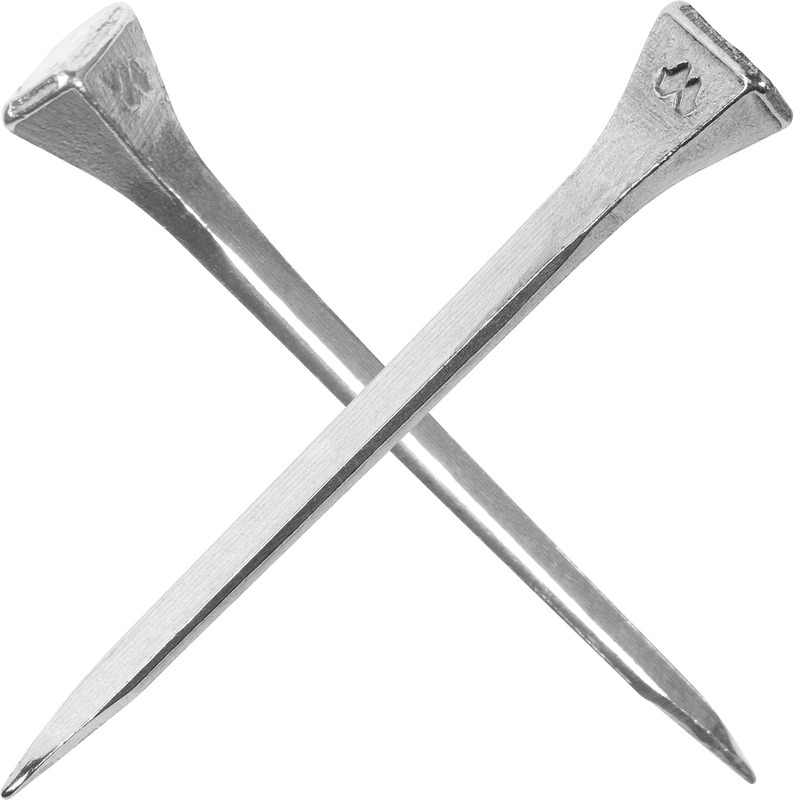 This nail fits very well in concave shoes as well as in Equi-Librium® and Eventer® shoes. 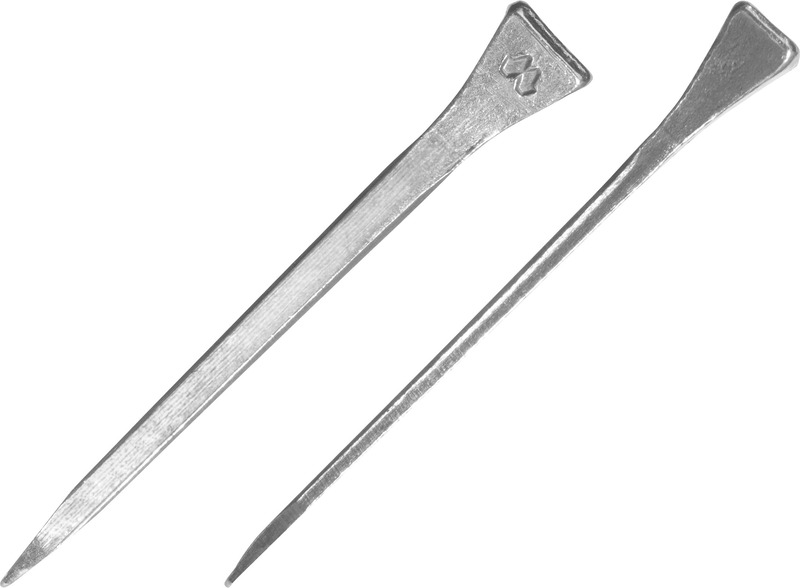 The concept of PITCH™ offers a small angle between nail head and the shank of the nail which supports nailing on with a correct angle which reduces possible pressure on the hoof wall. The longer slim and strong shank gives the option to nail higher when this is preferred or necessary.